Living is easy and learning English is fun when you are on the Best Junior Summer Camp in Ireland. Learning English as a second language during the summer is fun at Atlantic Language school here in Galway. To see how much fun it is you should take three minutes to watch the video and then come back to book your place. 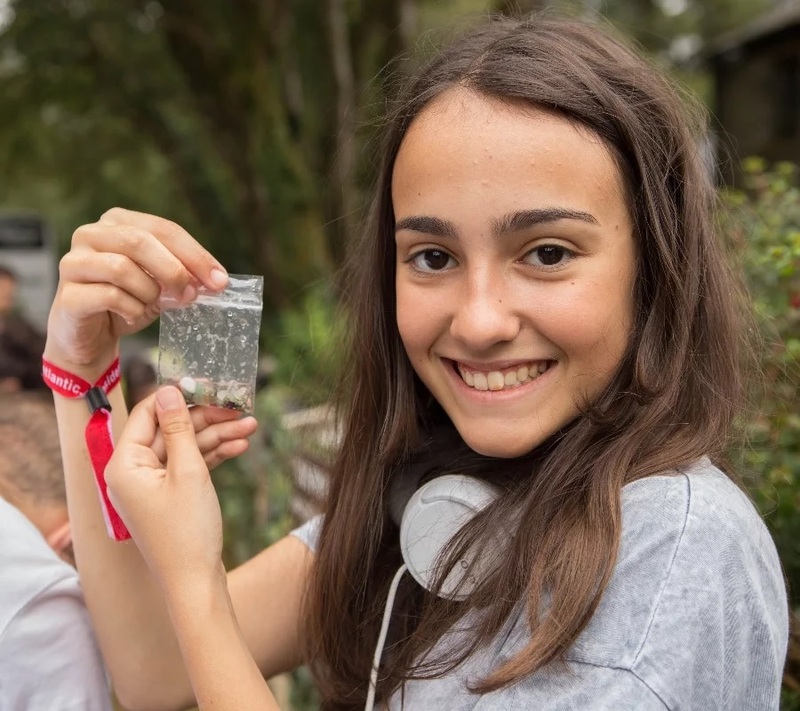 After watching the video you can see that the summer camp is one of the most rewarding experiences in a child`s life. 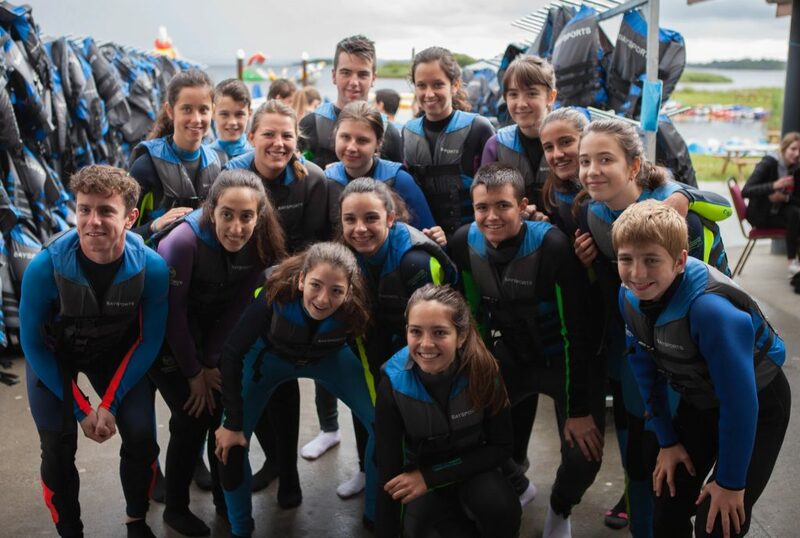 If your child is aged between 12 – 17 years, then you can give them the gift of an unforgettable adventure in the west of Ireland along the Wild Atlantic Way. 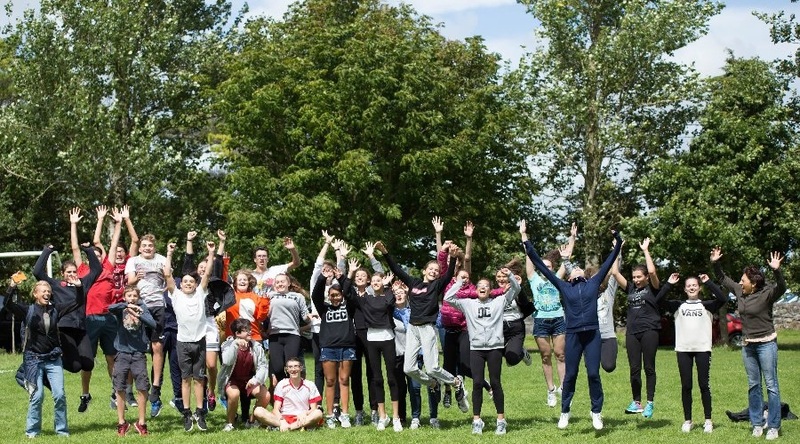 Each boy, girl and teenager will meet new people from all over the world, make new friends, build great memories and character on the best junior summer camp in Ireland. They will try new things like Irish Hurling, take part in a specially designed water park, visit ancient forts on the Aran Islands and look over the Atlantic from the Cliffs of Moher. They will have the craic and you as their parents will wish you were here! (Craic is Irish for fun). Watch the video again to feel jealous. Click here. We want your teenagers to have the time of their lives while learning English and have a much needed break in the west of Ireland. 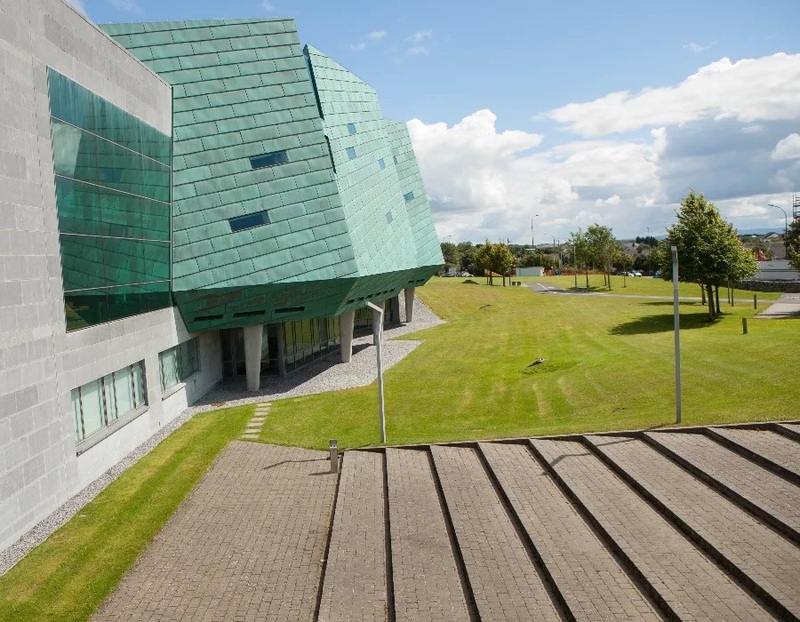 The summer language school is based in GMIT, a state of the art University here in Galway with excellent facilities. You can count on wide corridors, large classrooms, relaxing areas and chill out spaces, Free WiFi, a large eating area and canteen with super healthy food, Gymnasium and weights room with large halls for indoor soccer and plenty of outdoor playing fields just meters away from the language school. We have a team of high quality English teachers who are trained to teach the teenagers aged from 12 – 17 years. Each of the teachers is specially chosen to relate to the age group of teenagers from 12 to 17 years of age. 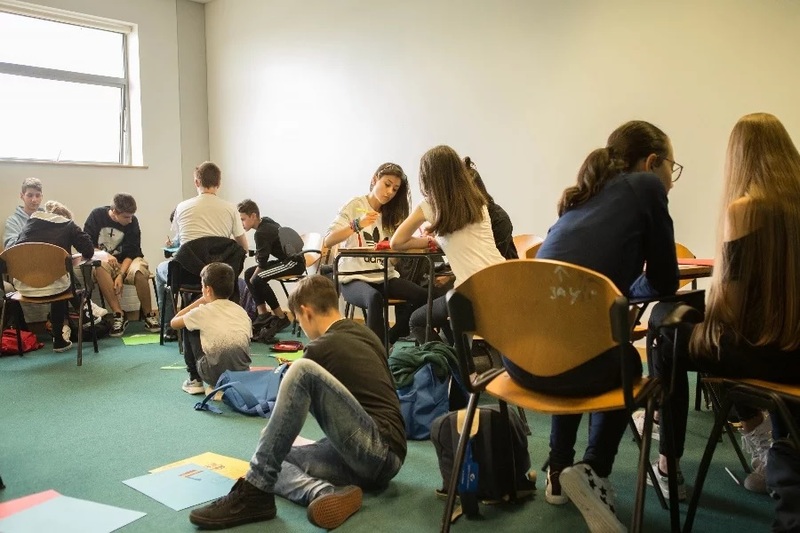 The better teachers choose Atlantic Language School because of the reputation of the school (24 years in existence) and the quality of the English lessons that we teach. Each student will – Learn through interactive experiences, make rapid progress through different levels, increase English fluency, accuracy and vocabulary and develop your confidence and ability to speak English. The student residence is 150 meters from the University campus with 24 hour service and security so your child is always supervised and cared for by highly trained staff. Stay with a host family. We carefully choose the right family for your child with a warm welcome guaranteed in a nice suburban family home in Galway. The range of activities that we have planned are excellent. By this time you will have watched the video in the link so you will have seen some of the fun filled activities that we offer to the students. 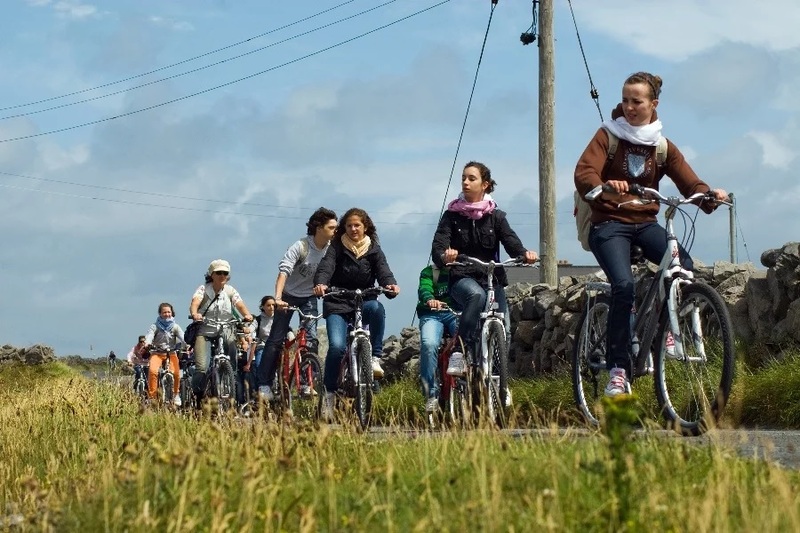 Each of the activities, social and sports is designed to have fun as a group, from the simple pleasure of a tug of war, a soccer match between Italy and Spain, playing hurling to visiting Glengowla mines, Teenage disco or taking the ferryboat the Aran Islands and the Cliffs of Moher. 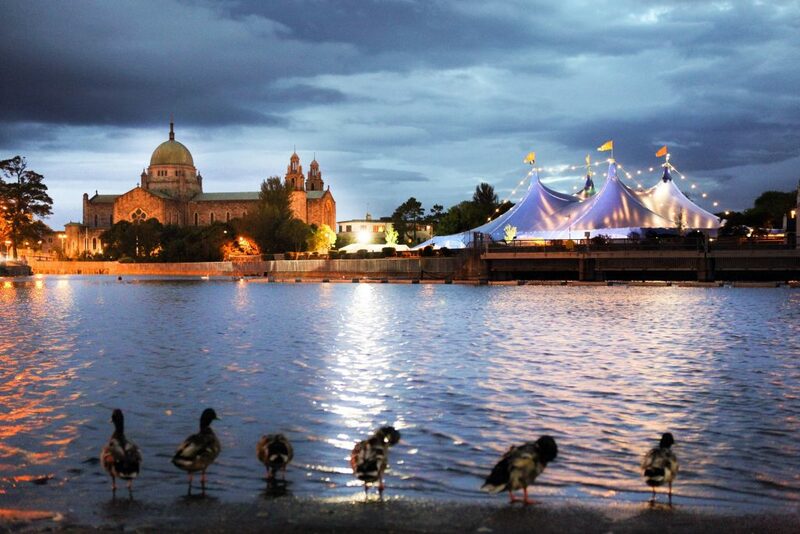 There is a lot going on in Galway during the summer so it`s a great time to come here and be involved in the various festivals and events. 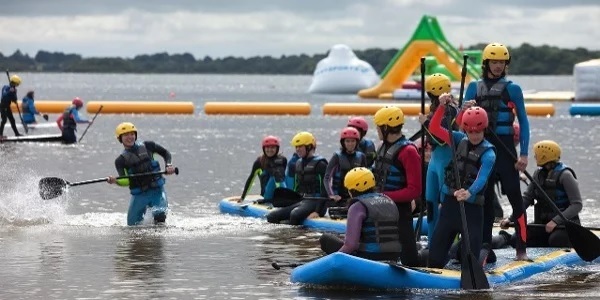 The atmosphere is very special and the energy is electric with the Seafest, Galway Film Fleadh and the world famous Galway Arts Festival all happening during the best junior summer camp in Ireland.